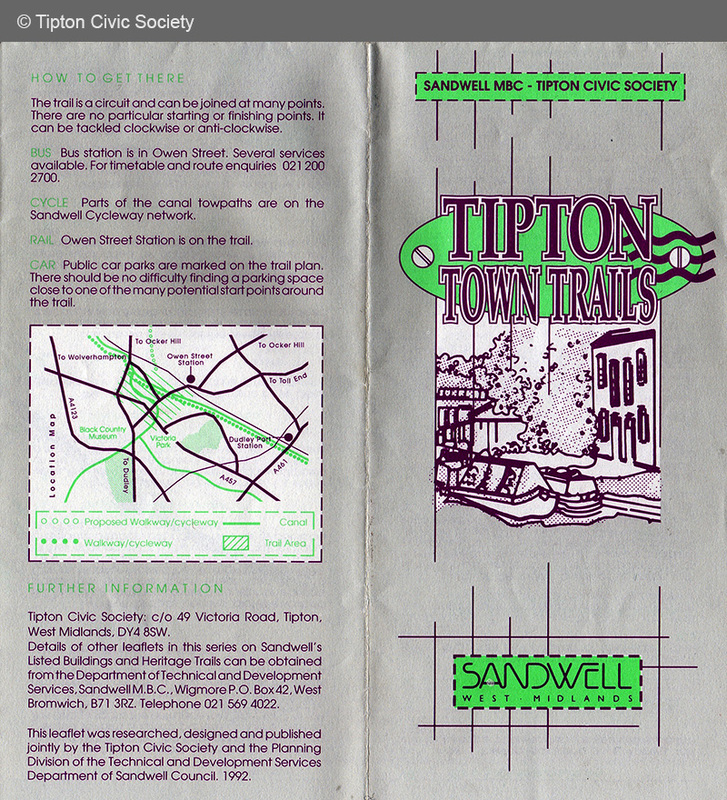 Issued by Sandwell Council in 2008 with information supplied by the Tipton Civic Society. 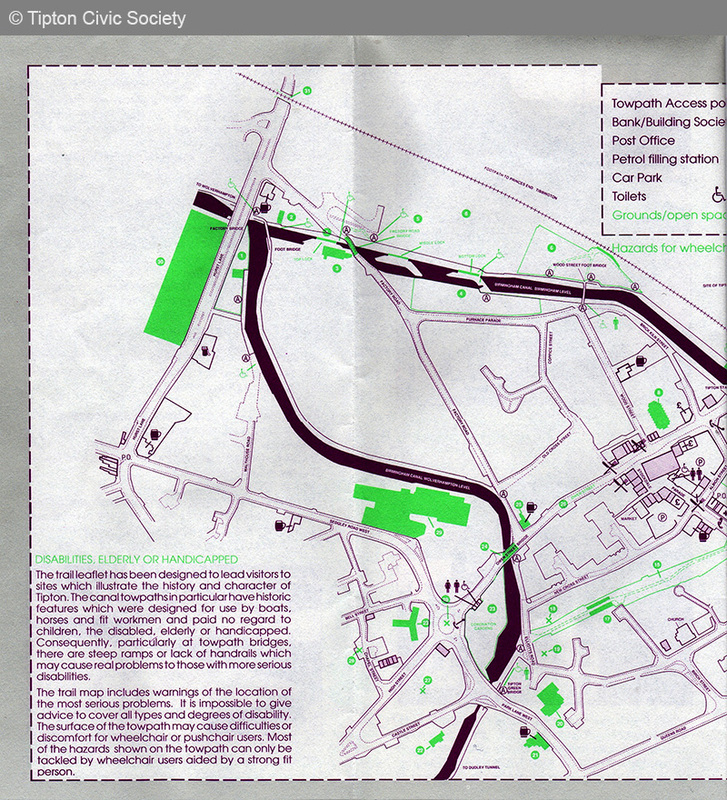 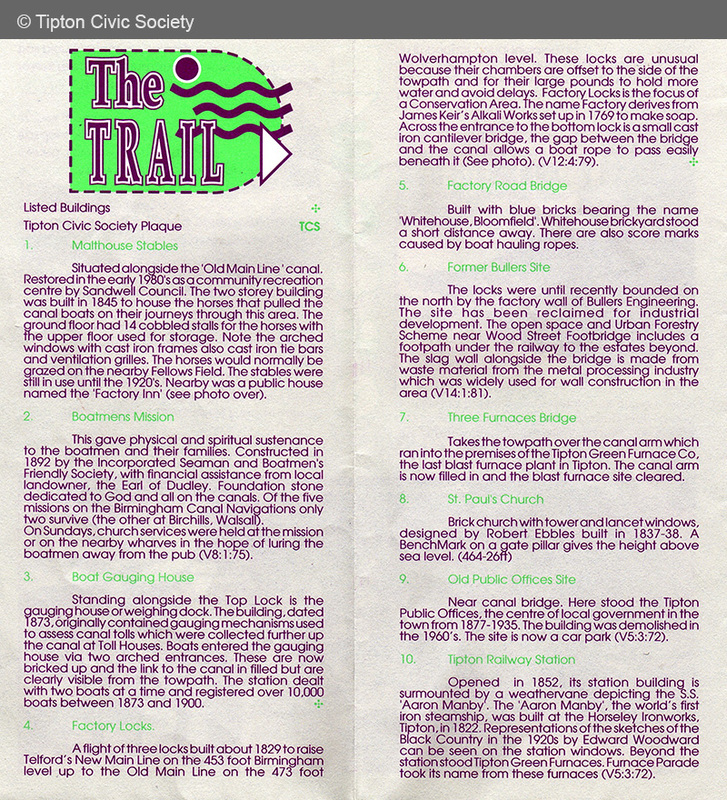 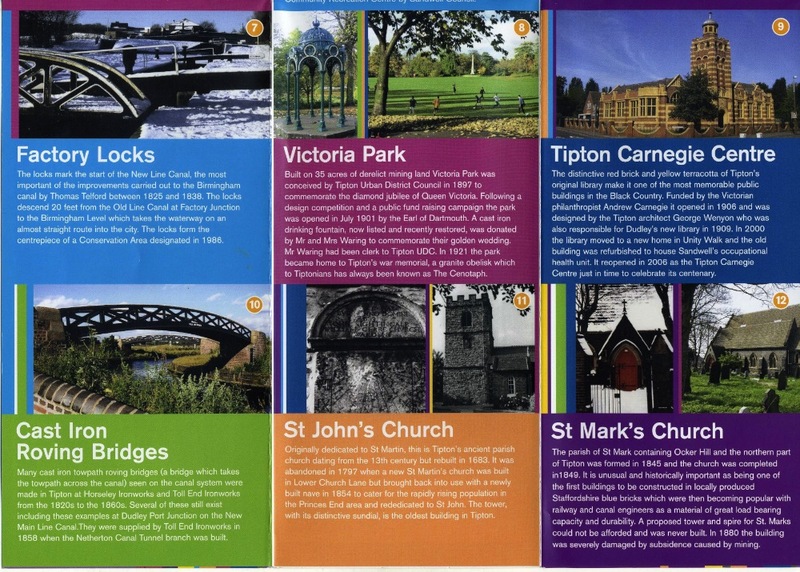 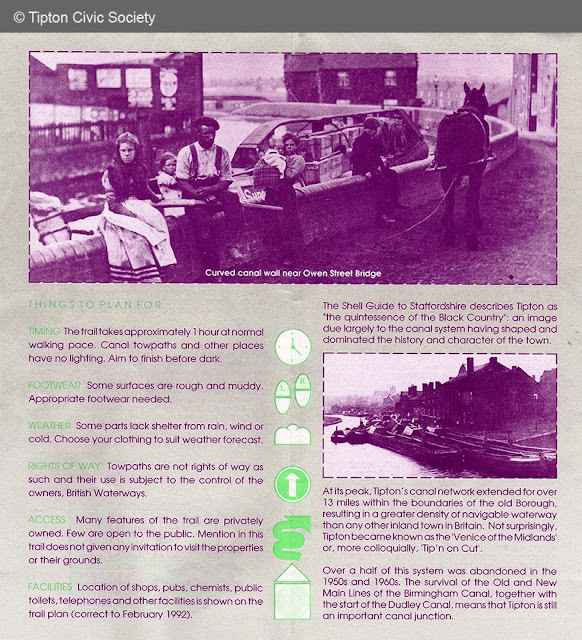 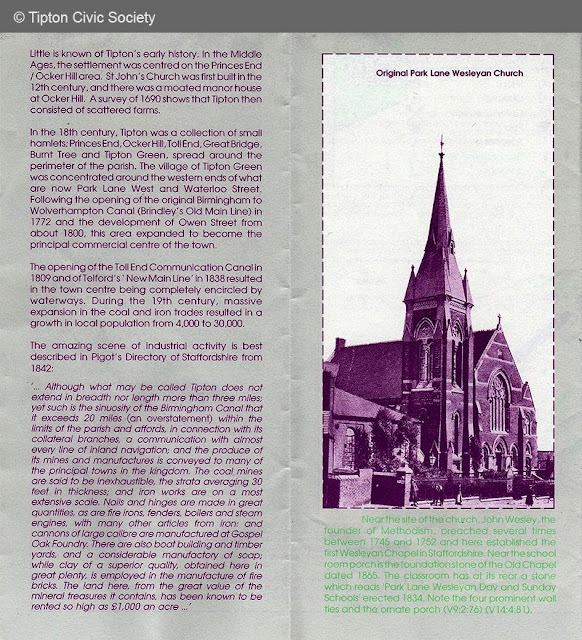 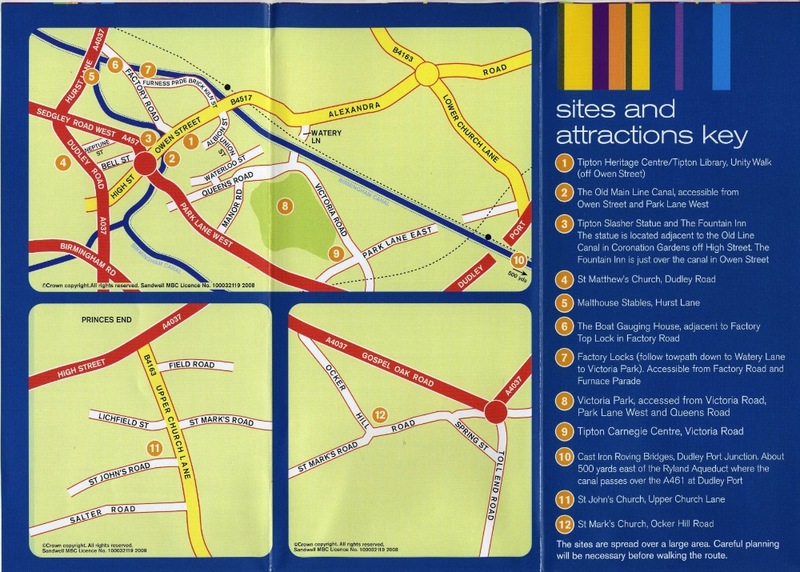 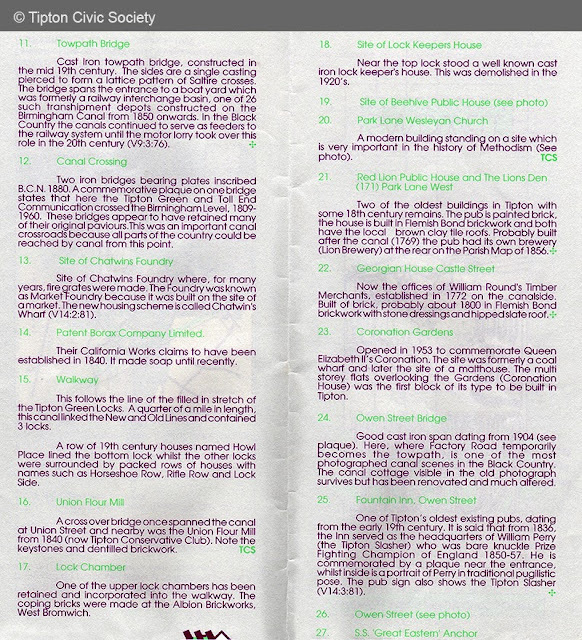 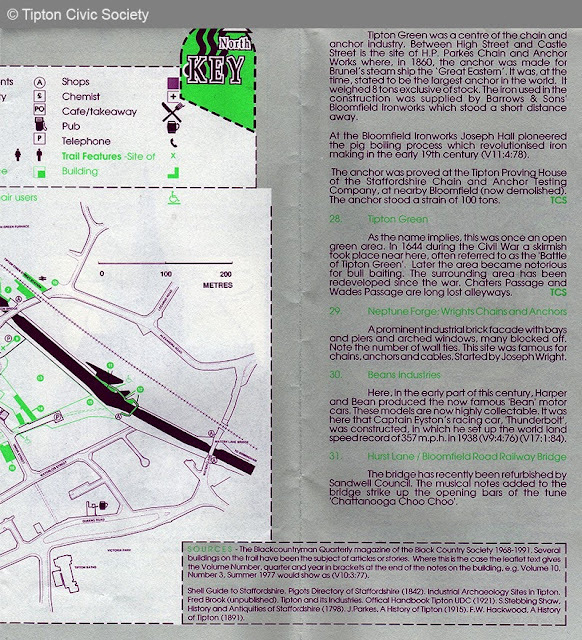 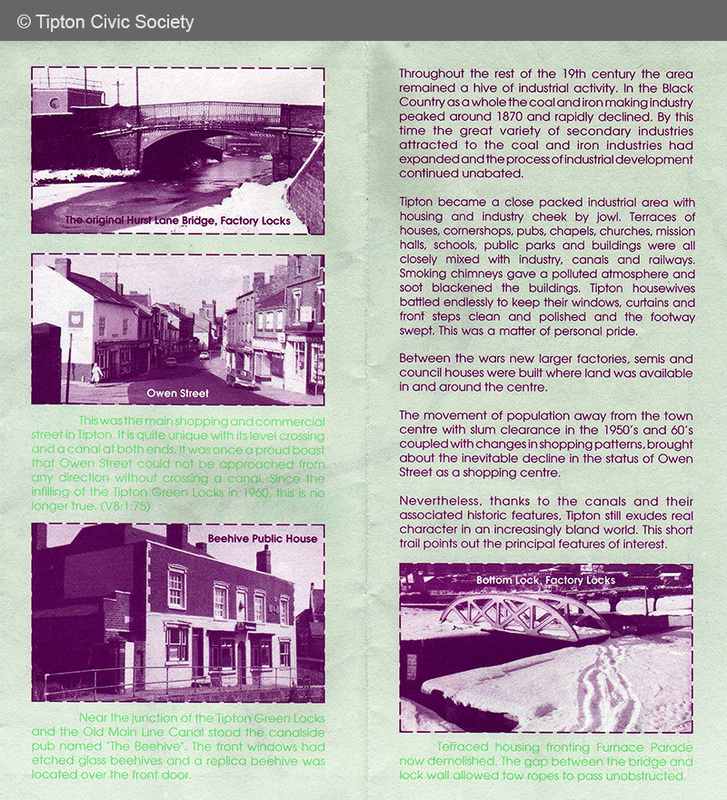 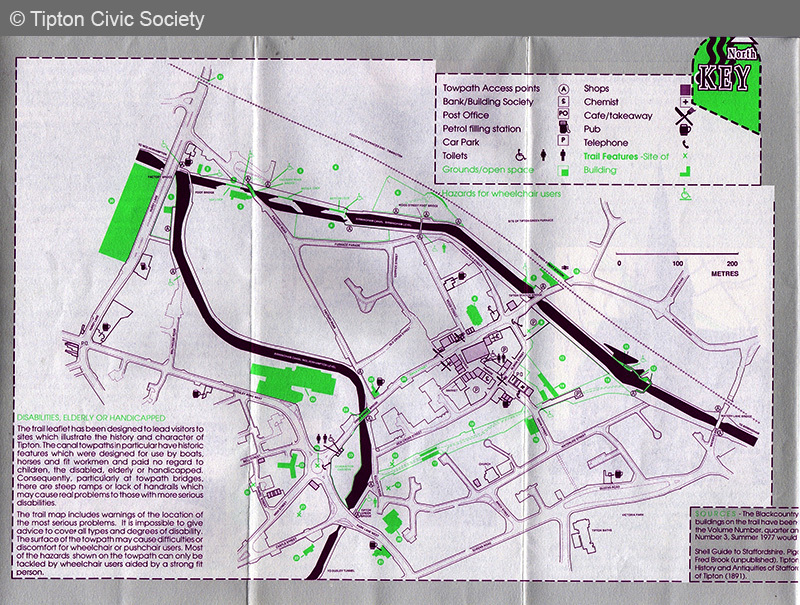 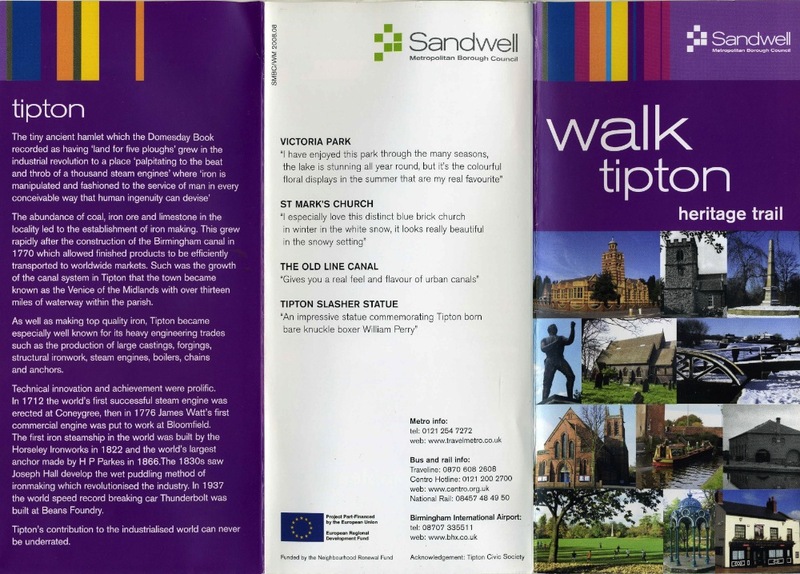 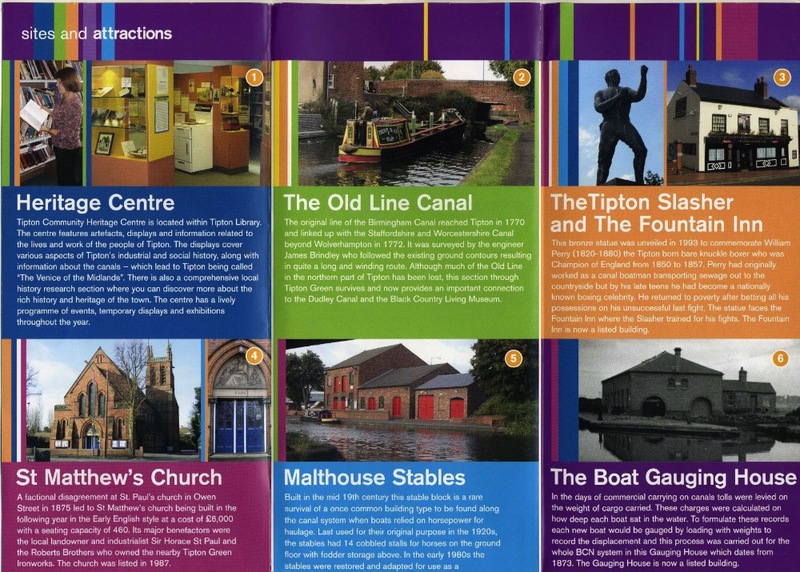 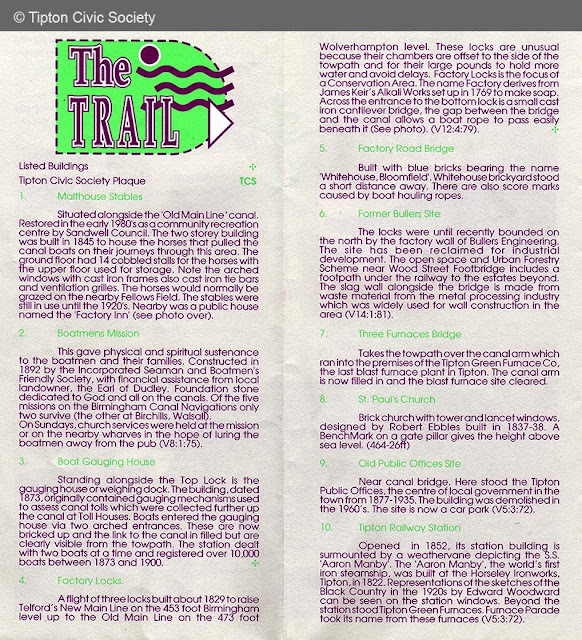 A trail leaflet issued by Sandwell Council in 1992 with information supplied by the Tipton Civic Society. 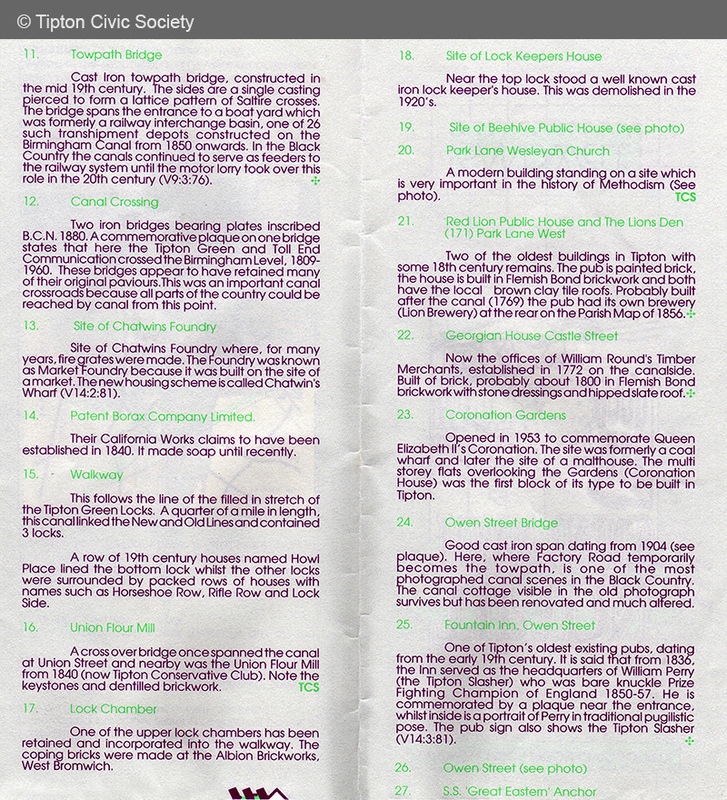 With the passage of time some of the information has become outdated but it is included for interest.